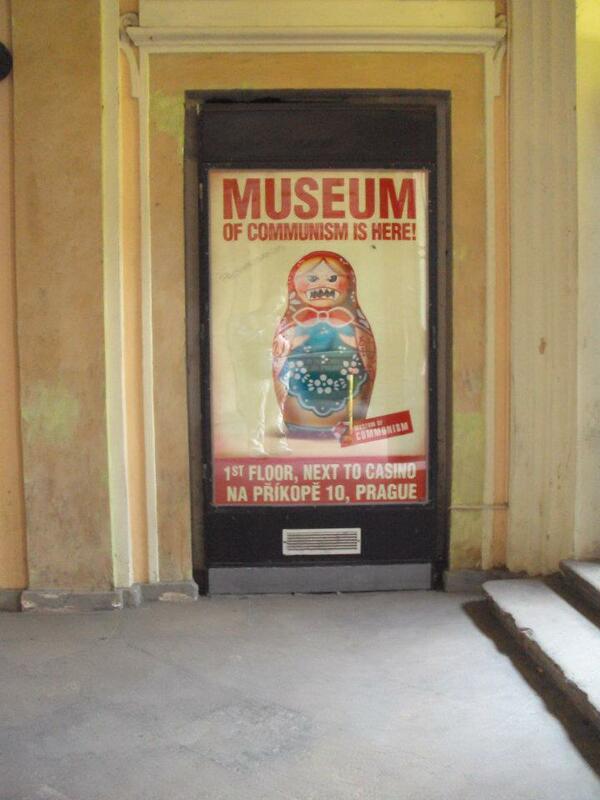 One of my teachers took our class, a very small class of four, to Prague’s Communist Museum. The Communist Museum is located between a McDonalds and a casino. 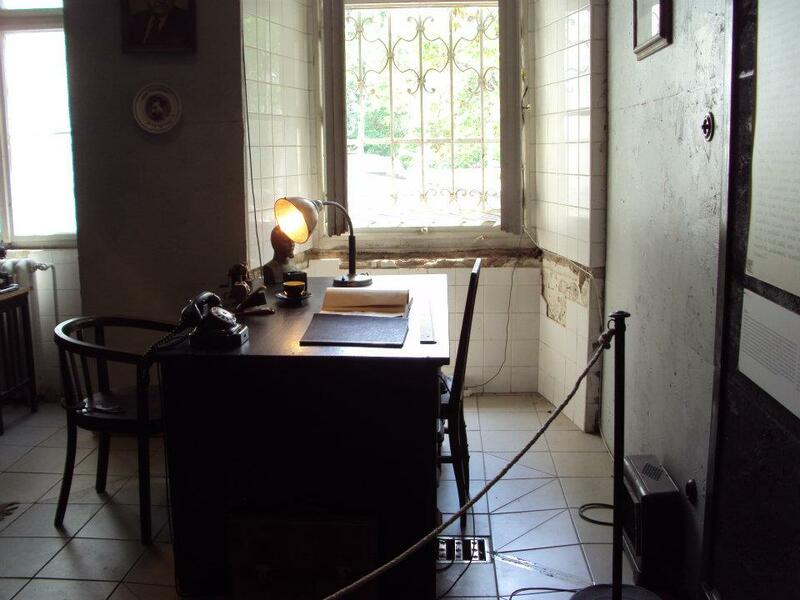 It isn’t an expensive museum includes a replica of an interrogation room, items from classrooms, uniforms, statues, art, and what life was like. It starts with the history of Communism and goes through how Prague and the Czech Republic was affected. 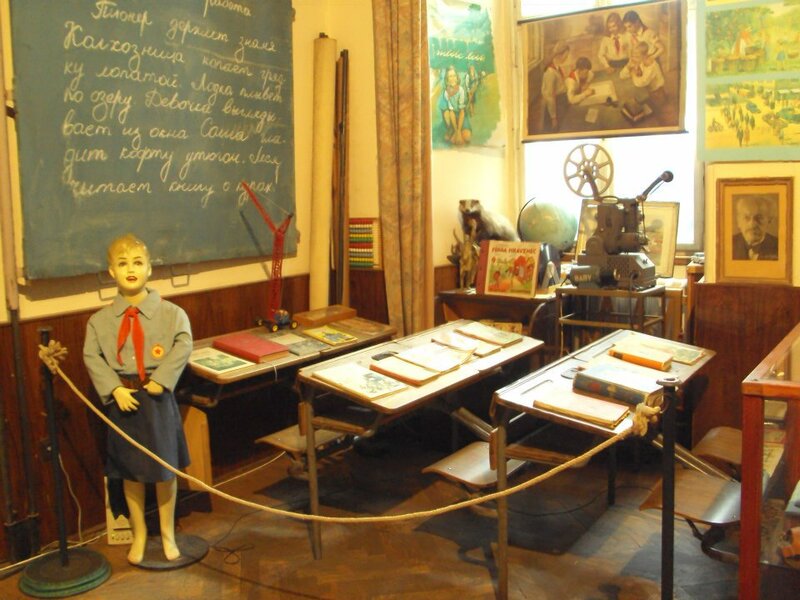 The Communist Museum is located at Na příkopě 852/10, 110 00 Praha 1.